A look at our beautiful blues. Literally. We’ve got the blues throughout our Fall and Winter collections—from pale ice and steel blues to vibrant sapphire and true blue. Not only is blue one of the most universally flattering shades, but it also promotes feelings of calmness and confidence (it’s no coincidence that blue is the corporate business-suit color). 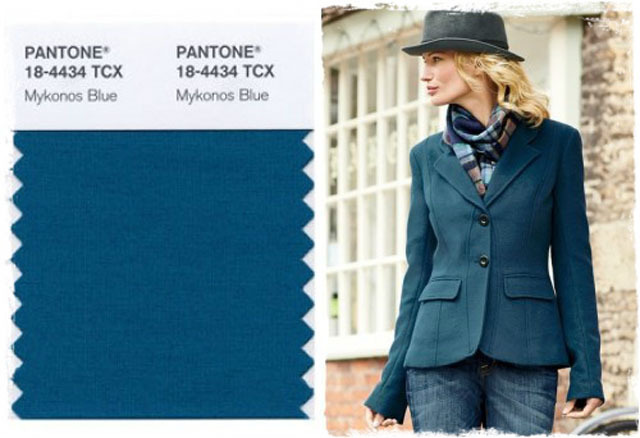 With all it has going for it, it’s no wonder that blue was chosen as one of the colors in the Pantone Fashion Color Report for Fall/Winter 2013. Every season, around the time of New York Fashion Week, the Pantone Fashion Color Report is released, giving a detailed overview of designers’ use of color in their upcoming collections and how these colors work together. 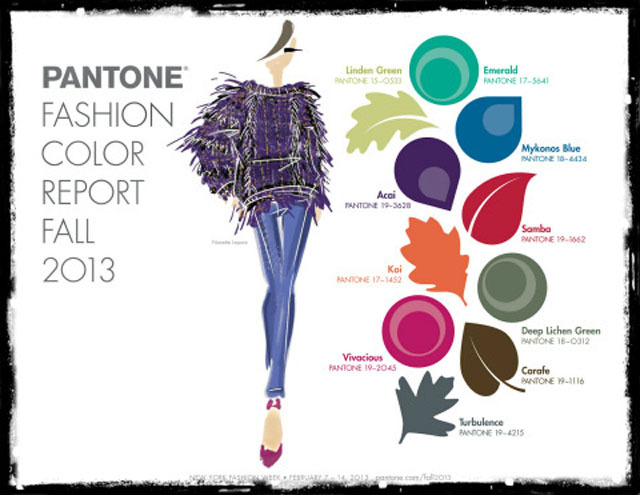 Click here to see the latest Fashion Color Report! What started as a small company manufacturing cosmetic color cards in the early 60’s, Pantone has become one of the highest authorities on color—influencing color trends and color combinations all across the fashion world. After being named one of the color trends of the season, the color blue exploded on design boards, runways and sales racks. Although many shades of blue are a hot commodity this season, the Pantone Report specifically named Mykonos Blue—a rich, classic shade of blue—as the shade. At Peruvian Connection, every season begins with the selection of colors, which we have developed exclusively for our collections. The inspiration for colors is far-reaching—from seat belts (yes, seat belts!) to feathers, leaves and flowers. Most of our colors may be selected before the Pantone Fashion Color Report is released, but that’s not to say our use of color isn’t influenced by the Report (because it is—just look at all our blues!). 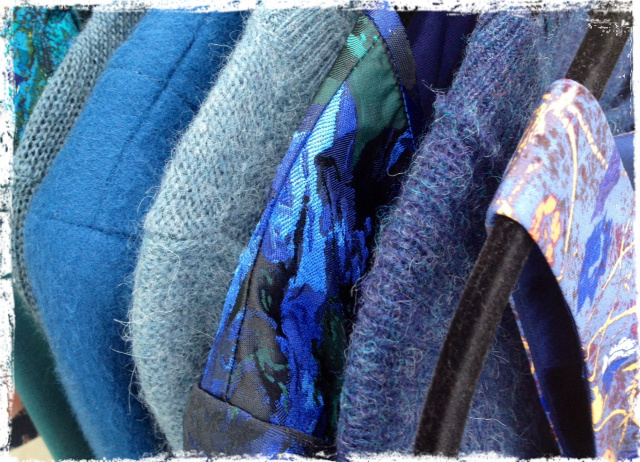 So, if you’re looking to add some trendy color to your wardrobe, while keeping it classy and cool, take a look at our Winter Blues Collection!